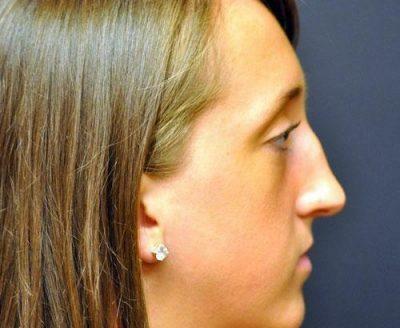 Individuals who have had rhinoplasty in the past and are looking to repair problems from the previous surgery, may consider revision rhinoplasty. 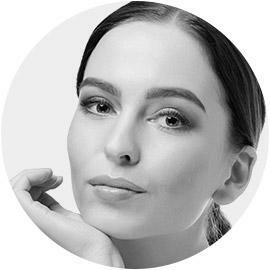 Seattle facial surgeon, Dr. Craig Jonov, performs revision rhinoplasty to help patients regain their confidence by repairing the look and function of the nose following a surgery that didn’t produce good results. 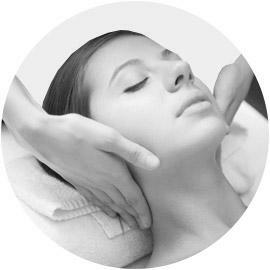 Depending on what is needed to bring the nose into balance, the bone and cartilage may be reduced, augmented or refined. Cartilage may be grafted from other areas of the body, such as the ear or septum, if necessary. 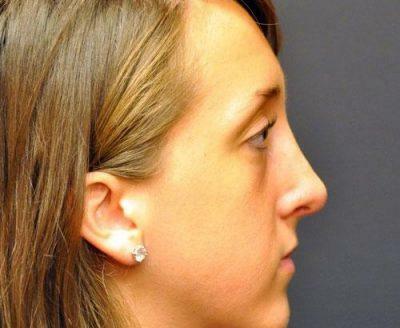 Revision rhinoplasty is actually somewhat common. 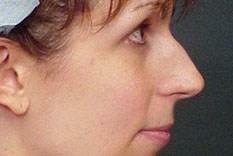 It varies by practice and by rhinoplasty surgeon, but some experts put minor revision rates between 5-15%. A large majority of these patients desire only tweaking and minor adjustments. True reconstruction and major revision cases are on the lower end of the spectrum. 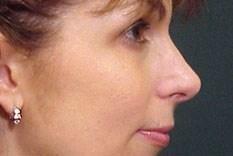 ”I met with Dr. Jonov and his team to talk about having my nose reshaped. Immediately I was made to feel welcome and comfortable, no pressure to make any decisions that day (although I knew right away that this was the team for me). Throughout the process I met with my nurse who went over every detail regarding the day of and what to expect during my recovery, I met with my anesthesiologist who answered all of my questions in great detail. The surgery went well, my recovery was what surprised me – I didn’t even bruise! It was an amazing experience and I am so happy with my new nose. 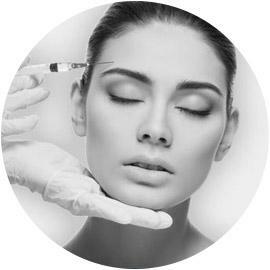 WandaI recommend Dr. Jonov to anyone looking for cosmetic surgery enhancements. 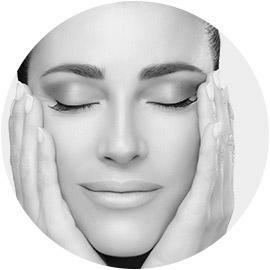 To schedule a complimentary consultation with Dr. Jonov or with questions about Revision Rhinoplasty at The Gallery of Cosmetic Surgery serving Kirkland, Bellevue & Lynnwood, WA.